A year ago, I picked up a length of bright blue pompom trim that a local guild member was destashing. 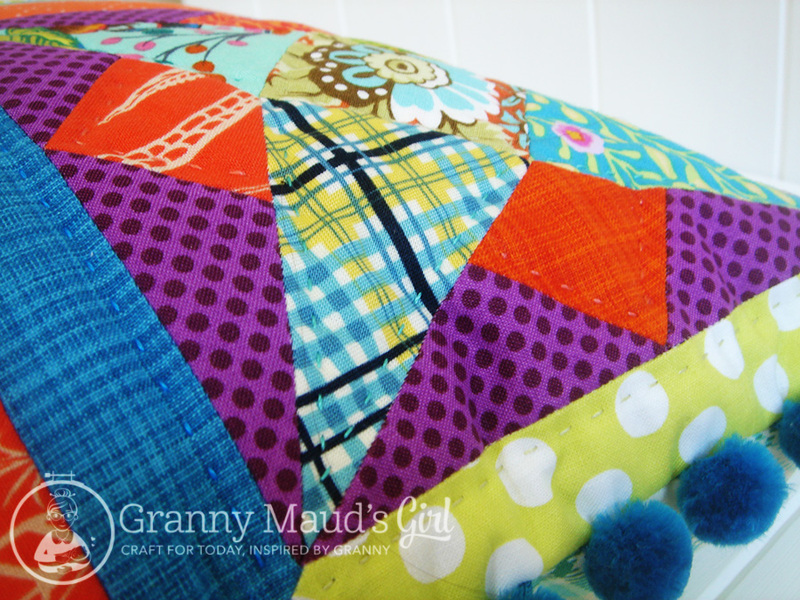 The trim was the starting point for this bright and scrappy cushion, which I English paper pieced. A length of pompom trim was the inspiration. You too can make your own version of this cushion because I saved all the templates I drew and collected them into my first pattern! My first pattern is finished! I have had a couple of patterns published in magazines, but this is my first stand-alone pattern. I am not sure whether I am excited or frightened by its release! The cushion cover is finished on the sewing machine and fits a 40-centimetre or 16-inch cushion insert. Alternatively, you could ignore the cushion idea and turn it into a mini quilt, or you could include the 6-inch blocks in other projects. 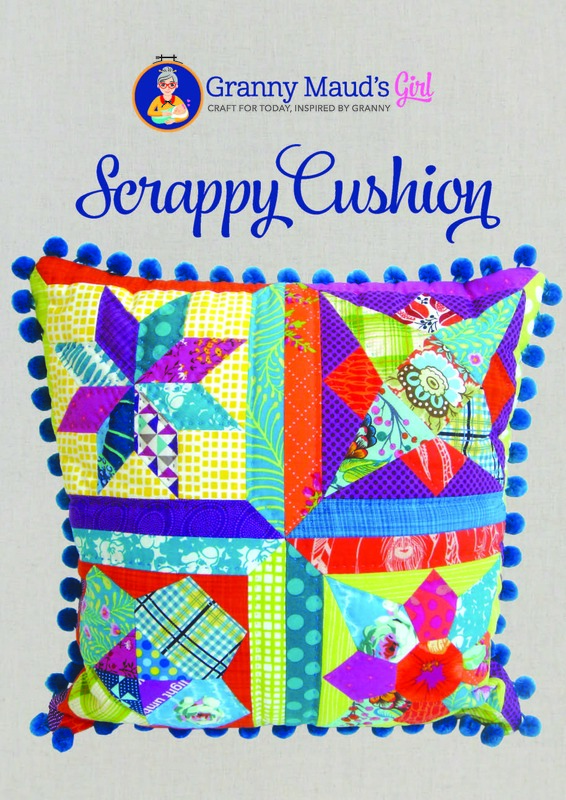 It would be a great way to use up some of your scraps or play with your favourite fabric and colour combinations. I jumped out of my usual colour comfort zone and threw in purple, teal, orange and yellow with gleeful abandon. I went wild and used purple. 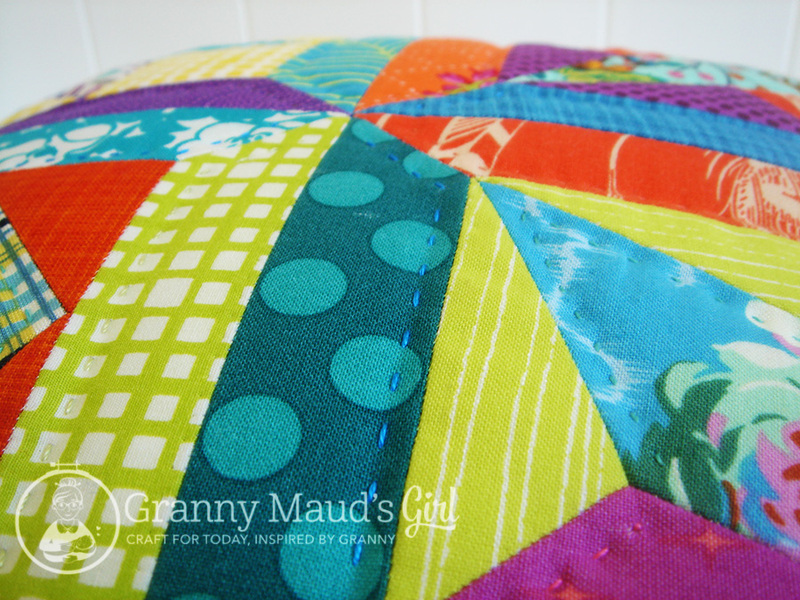 I used the same bright colours when hand quilting it in perle cotton. Hand quilting in perle cotton was fun. You can finished the back of your cushion in any way you like. I chose a zipper. Of course, I matched the pattern across the concealed zipper on the back. My first pattern has been a while in the making. I started talking to Lindsie, the graphic designer, more than a year ago, but we have both been busy. I have other ideas bubbling about in my head, so I hope that this will be the first of many. Wish me luck! If you live in Perth, I will be teaching an evening class later this month at Calico & Ivy, and the pattern will be included in the class fees. A link to Etsy, where the pattern can be downloaded, is in the sidebar, or go to my patterns page to find local quilt shops that stock it. 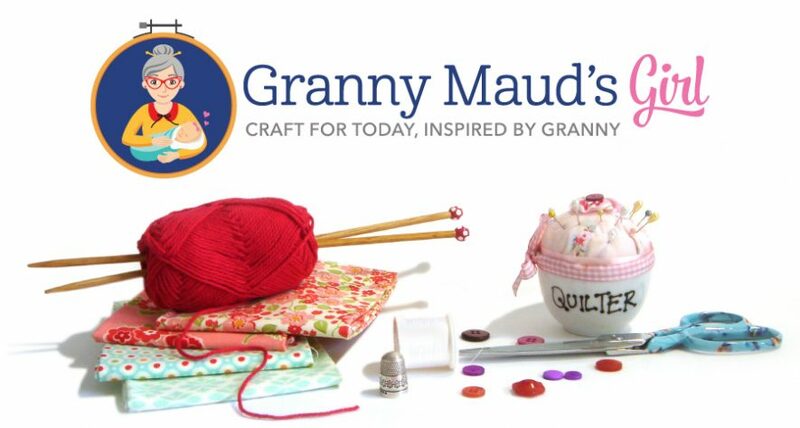 Congratulations on your first stand alone pattern release!! so lovely & bright! and just look how you’ve done a perfect pattern match on the bag!!! 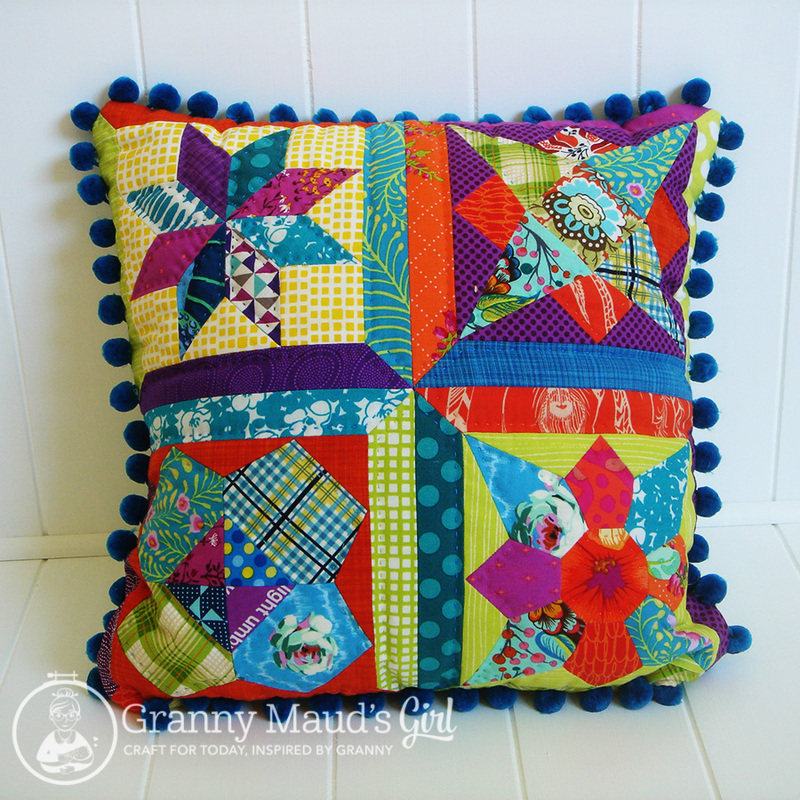 Lovely block, beautiful cushion (pompoms and all) and superb pattern matching. Congratulations. Congratulations! This is so bright and cheery! Such bright pretty fabrics!! Congrats on your first pattern! I love that a string of bobbles led you to creating a cushion for them, they’re the perfect addition. Congrats on the beaut cushion and the colours are lovely and bright. Such a great pillow and all that matching on the back. 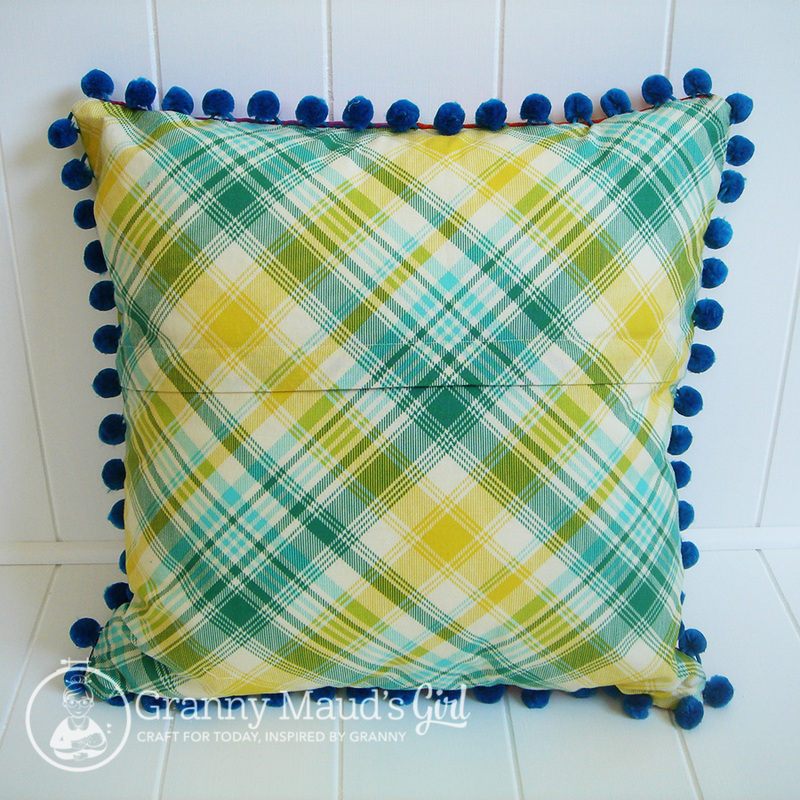 I love that it was the pom pom fringe that inspired the cushion! This is fun and beautifully made. Congratulations on your first independent pattern release Carla! It’s a gorgeous cushion! I hope you sell plenty of patterns, and this is the start of even bigger things for you! Gorgeous, gorgeous, gorgeous cushion! Thanks so much for sharing! 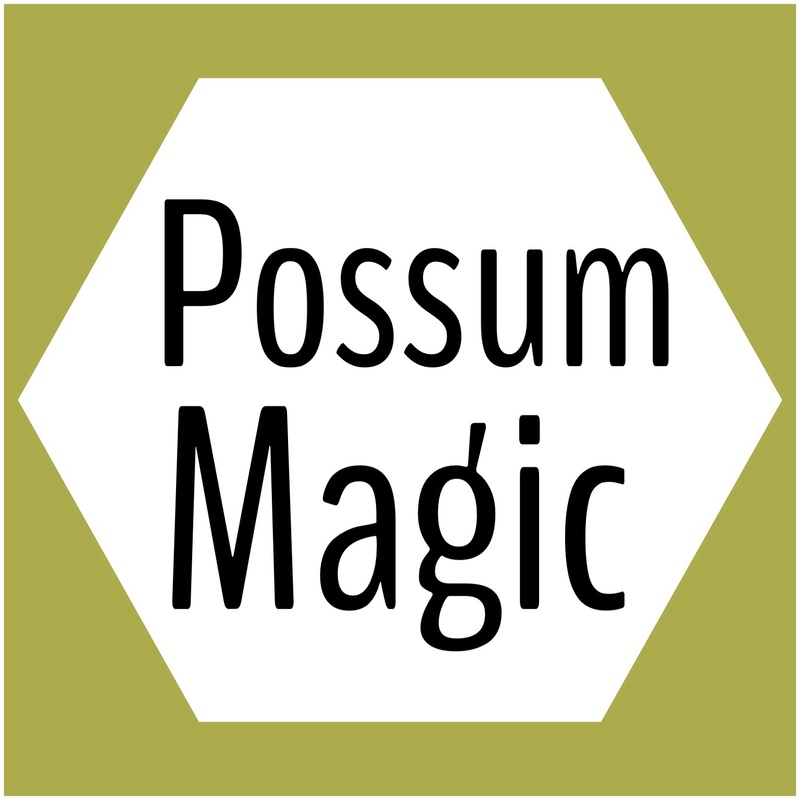 Congratulations on your first pattern release! Scrappy is so fun, great pillow! Yay! That’s a milestone worthy of celebration! And the palette you picked for your version is full of personality. Well done! Congratulations on the pattern release! The cushion is adorable. 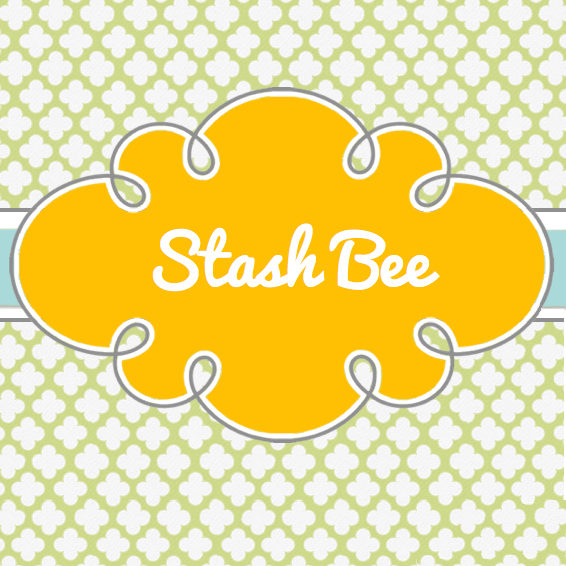 I love that it looks so cheery with scraps but can easily see it with a more selective color scheme. And teaching too! That’s awesome. Fabulous. Congratulations on your pattern release.